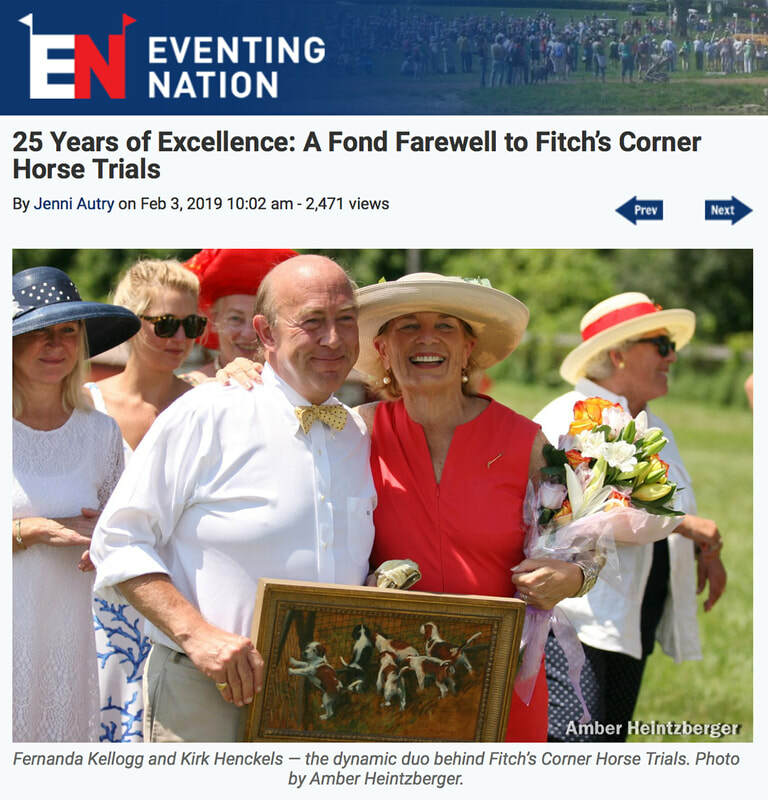 To Competitors, Spectators, Friends and all who have attended the Fitch's Corner Weekend over 25 years, we want to share this tribute from Eventing Nation. While we have decided to end our Horse Trials Weekend, Fitch's will continue to host clinics, be available for schooling and training, support the Millbrook Rescue Squad and be a fixture for the Millbrook Hunt and whatever we will create in the future. On July 21 & 22, 2018, we celebrated our 25th Year. We are grateful to Marion Latta de Vogel for capturing the spirit of the 2018 Fitch's Corner Horse Trials Weekend in her video below. © 2018 Fitch's Corner. All Rights Reserved.